Ed welcomes back Tracee Glab, Curator of Collections and Exhibitions, the Flint Institute of Arts. Tracee will describe her moving and eerie exhibition, “Edvard Munch,” which is on view through September 6. 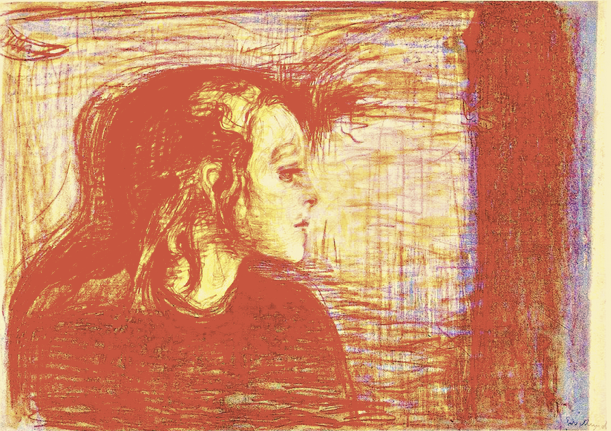 Munch’s tragic early life certainly set the stage for his relentlessly personal artistic style. What is less well-known, perhaps, is his constant searching for new ways to express that vision. In 1894 Munch dove into printmaking in all its variety — etching, drypoint, engraving, lithography, even woodblock. The result in this stunning exhibition of 20 prints is a beguiling beauty made more poignant by its fragility, and by Death’s ever-present specter. 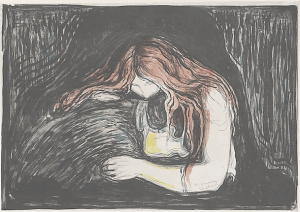 A review by Ed of several paintings and prints by Edvard Munch. Themes such as sickness, medicine, rural-urban dislocation, and the Romantic tradition will be explored. Ed will also describe his recent trip to Michigan’s “Great North,” and the thoughts it inspired. Connecticut. 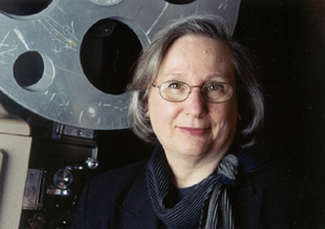 Author of many acclaimed books spotlighting Hollywood’s Golden Age as well as the influence of women in film, the war genre, and the role of marriage in movies, Jeanine returns to discuss the utopian/fantasy films of the 1930s. 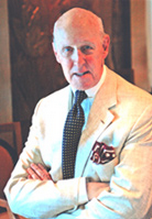 Join Ed for an encore broadcast of his third interview with renowned maritime historian, John Maxtone-Graham, who died July 6. 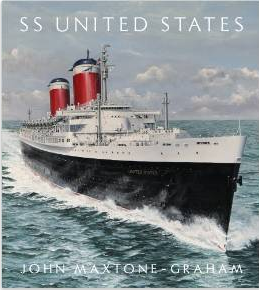 Originally airing last March 7, Mr. Maxtone-Graham regales us with witty and nostalgic tales of the great age of ocean liners, particularly of Lusitania, and the subject of his final book, the S.S. United States. A tribute to a true poet of the sea, listeners will be inspired by his knowledge, conviviality, and unsurpassed ability to tell a story. Acclaimed writer and performer, Barry Yourgrau, engagingly chronicles his odyssey to ‘sane-itize’ his life in his new book, Mess: One Man’s Struggle to Clean Up His House and His Act. Getting out-from-under a host of art and paper clutter accumulated over decades was no easy task. 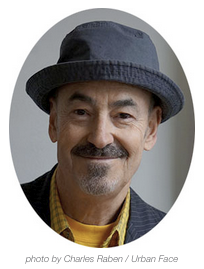 Barry describes how, through much introspection, discipline, and love, he managed to succeed. Ed concludes his review of late Victorian aesthetic painter, Sir Lawrence Alma-Tadema, with descriptions of his greatest paintings and the artist’s ‘rediscovery’ in the 1960s.